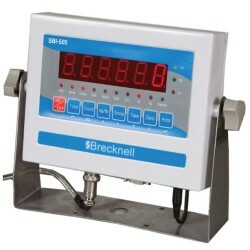 The Brecknell DSB platform scale system meets the demand for a quality brand name floor scale at a market price that is competitive with all legitimate platform scale providers. Calibrated to SBI-505 readout and choice of 4x4 or 5x5 sizes. 5000 or 10,000 pound capacity. NTEP legal for trade. From basic industrial weighing applications such as shipping and receiving packages, bulk loading, and counting the DSB floor scale system from Brecknell Scales is an ideal and affordable solution. designed to provide you with a durable, accurate and affordable solution to industrial weighing in locations like warehouses. The Brecknell DSB platform system meets the demand for a quality "name brand" scale at a market price that is competitive with all platform providers. 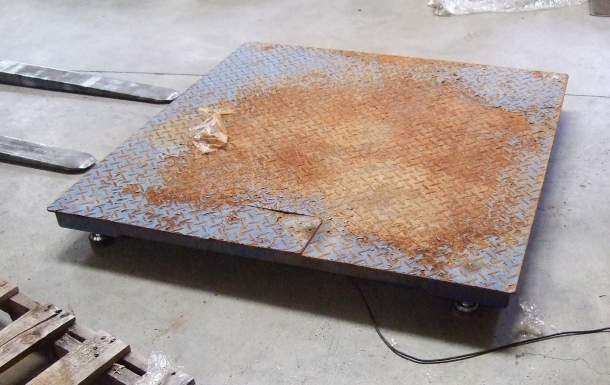 The DSB4848-05 4x4 5000 lb capacity floor scale from Brecknell Scales is NTEP certified Class lll legal-for-trade and includes welded channels on the underside for outstanding durability and protection. 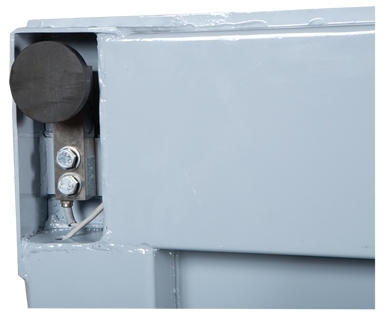 Each corner of the deck includes a NTEP shear beam load cell and adjustable foot. 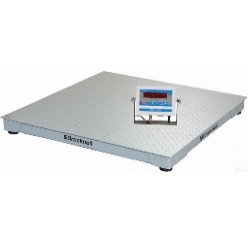 The system comes complete with the SBI-505 digital indicator calibrated to the floor scale. The digital indicator features Time and Date, RS-232 serial port, easy to read LED display, Count & Total, Checkweigher function, and displays weight in pounds or kilograms. NOW AVAILABLE IN EVEN MORE POPULAR CAPACITY & SIZES! 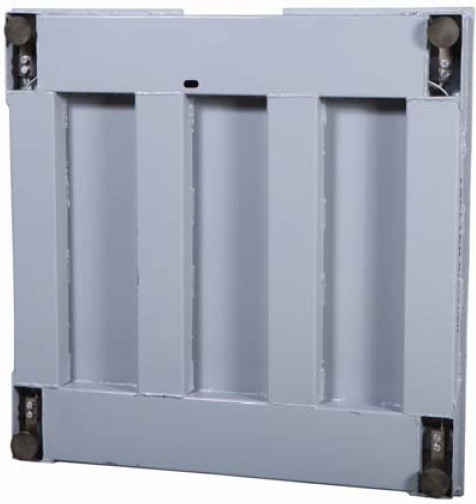 * Capacities Available: 2500 lb, 5000 lb, or 10,000 lb. 3 Year Warranty backed by Avery Weigh-Tronix of Fairmont, MN U.S.A.
1, 2, 3, 30 yr etc... but who supports the warranty, the manufacturer in China? A few folks importing these. Wonder if they know anything about scales? 816965005437 - 36" x 36"
816965005468 - 48" x 48"
816965005451 - 59" x 48"
816965005482 - 36" x 36"
816965005512 - 48" x 48"
816965005529 - 59" x 59"